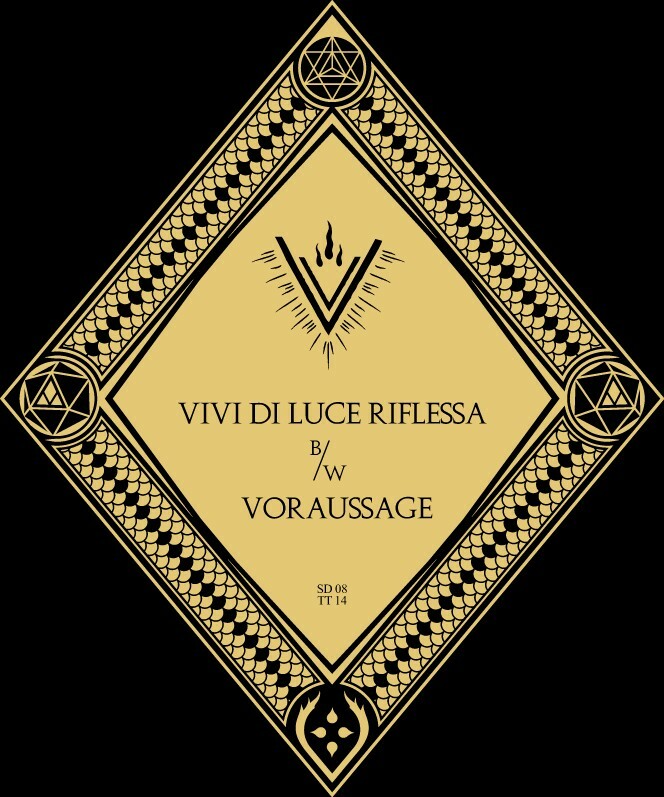 Vivi di luce riflessa was recorded during the Vineta sessions. The first Vulturum song to feature two complete drum parts, it awaited completion for more than a year, something that could not shine of its own, the exact thing one would expect from a song about people who don’t deserve to have songs written about. Its counterpart is Voraussage, a forecast, a prophecy, an alternate version of something yet to come, an ode to wasted summer days meant to be listened to in the dead of winter, a final chant to disenchantment.